Visiting the Vatican Museums. The Vatican Museums consist of kilometres of artistic itineraries inside the fourth most visited museum complex in the world, according to the list of the most visited museums in 2015. The history of the Vatican Museums dates back to more than 500 years ago, and in this post I’ll briefly tell you how the museum complex originated, giving you some advice on what you must see. The Vatican Museums were founded by Pope Julius II, who in 1503 commissioned Bramante to plan a place to exhibit works of art. 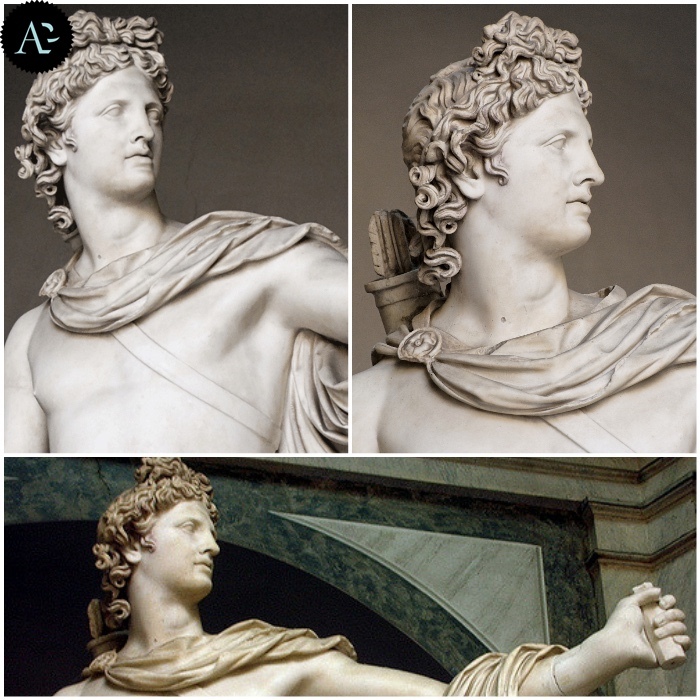 The first nucleus of the Vatican Museums is the Cortile delle Statue (today the Octagonal Court), where the pontifical collections of classical sculpture were exhibited, already comprising the Lacoonte and the Belvedere Apollo. The collections enriched between the 18th and the 19th centuries with other archaeological finds and classical sculptures. But throughout the centuries also works commissioned or bought by Popes, Cardinals, and Bishops, and the Collection of Modern and Contemporary Religious Art inaugurated in 1973 by Pope Paul VI entered the collections. 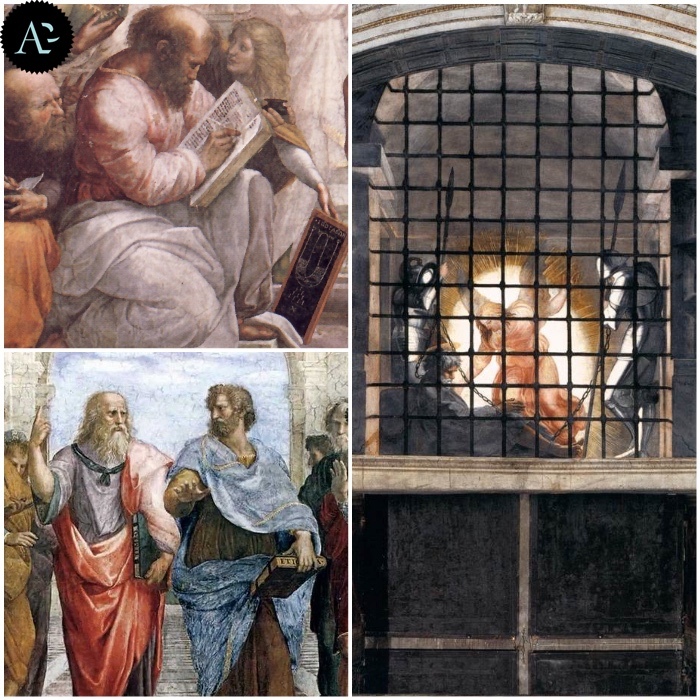 After a set-up plan in 1870, after the Unification of Italy, a new outfitting plan of works of art that had been being collected over the centuries began, and in 1932 the Vatican Pinacoteca (P0icture gallery) was opened. There the works coming from the various apostolic palaces were housed, creating one of the richest and most completed art collections of Western art. 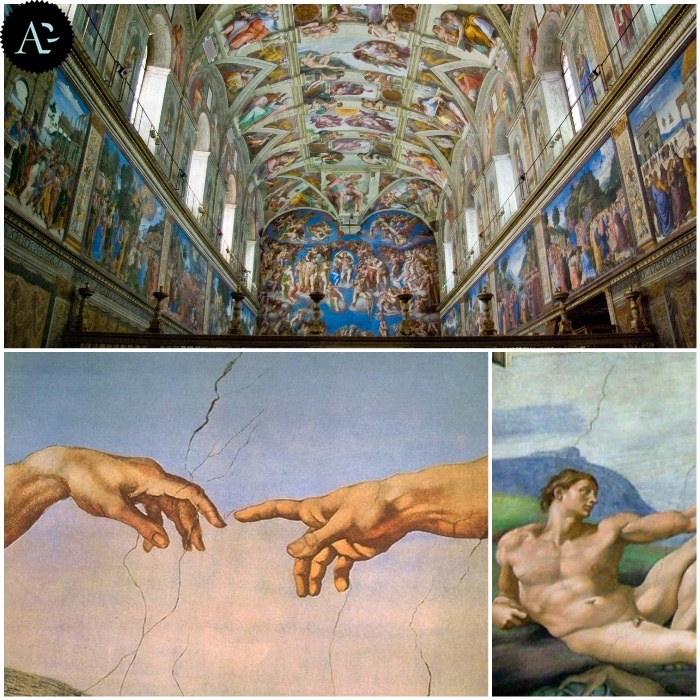 Visiting the Vatican Museums might be a hard experience, because it’s not easy to plan a full itinerary including all the masterpieces you should admire. 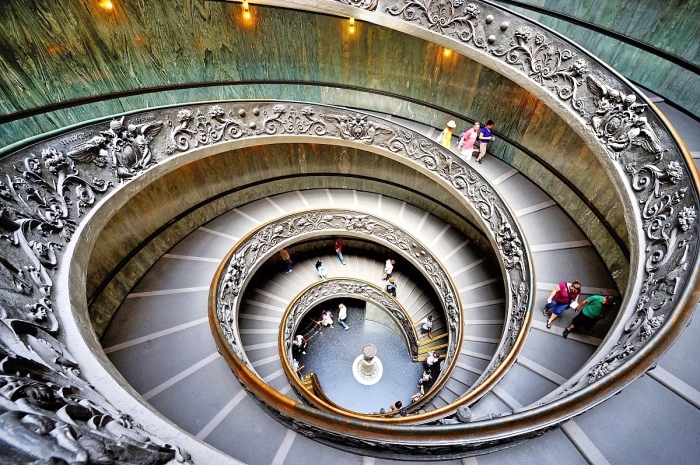 Here is the list of the sections of the Vatican Museum you must visit. The Museo Chiaramonti– it includes almost 800 works of Greek and Roman art, and more than 5,000 pagan and Christian inscriptions. The Museo Pio-Clementino– it was founded by Pope Clemens XVI, and enlarged by Pope Pius VI. 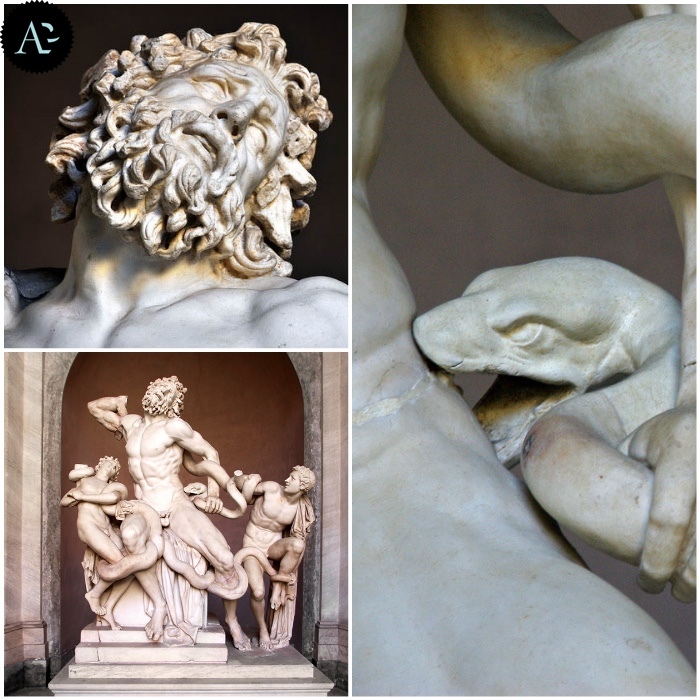 It houses the “Lacoonte”, the “Belvedere Apollo”, the “Perseus Triumphant”, the “Colonna Venus” (which is a Roman marble copy of the lost “Aphrodite of Cnidus”), and many other masterpieces of classical art. The Vatican Apostolic Library- the most important library in Europe, containing very old texts. 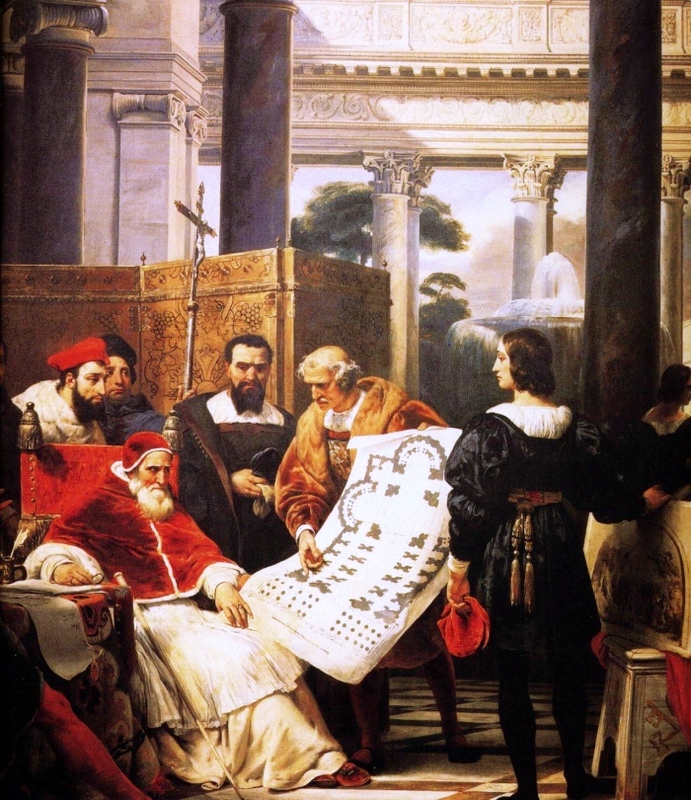 The Raphael Rooms– Pope Julius II commissioned Raphael to decorate with paintings four rooms, and the artist created a masterpiece of history of art. The Sistine Chapel– it was built between 1475 and 1483, and initially decorated with paintings by the greatest artists, including Perugino, Botticelli and Ghirlandaio. In 1508 Pope Julius II commissioned Michelangelo to paint frescoes on the ceiling of the Chapel and on the wall of the Major Altar. And Michelangelo painted the greatest masterpiece of history of art. The Vatican Pinacoteca– it is an art collection featuring more than 5,000 pieces including paintings, frescoes, and tapestries. It is the most completed collection of the greatest masters of Italian Renaissance.